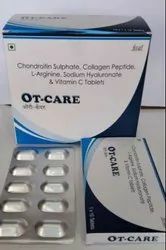 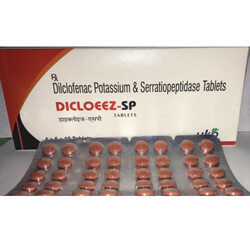 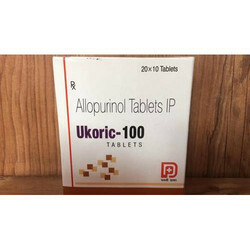 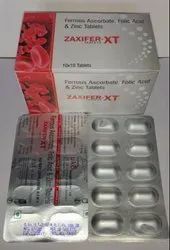 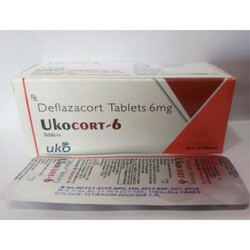 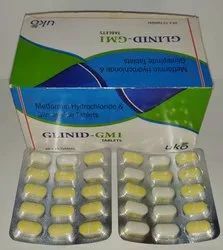 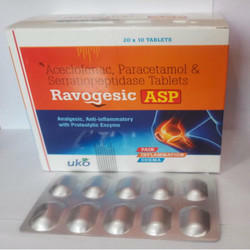 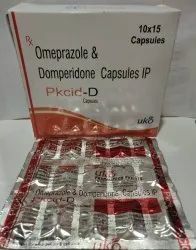 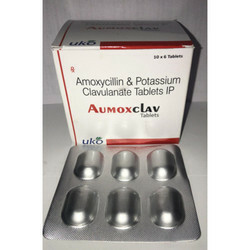 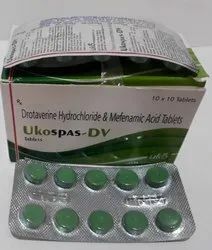 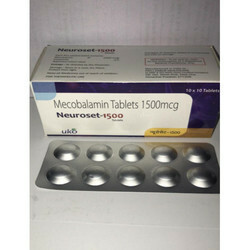 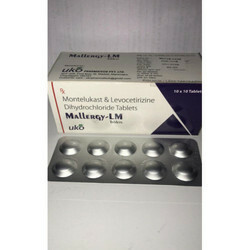 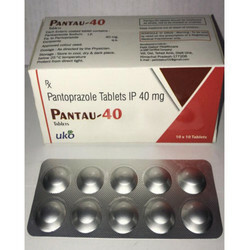 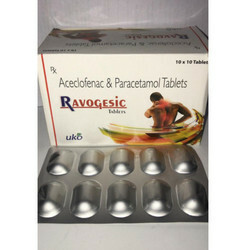 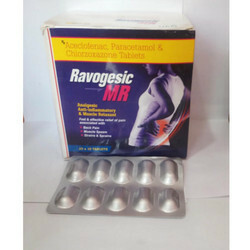 Manufacturer of a wide range of products which include cefpodoxime proxetil dispersible tablet, mecobalamin 1500mcg tablets, aceclofenac paracetamol and serratiopeptidase tablets, cefixime and lactic acid bacillus tablets, montelukast and levocetirizine dihydrochloride tablets and amoxycillin and potassium clavulanate tablets. 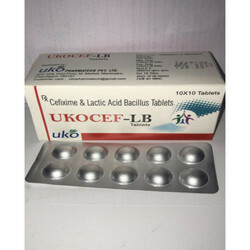 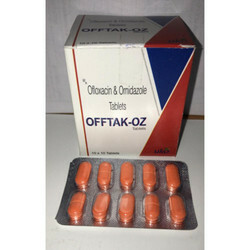 We are among the reputed firm, deeply engaged in offering an optimum quality range of Cefpodoxime Proxetil Dispersible Tablet. 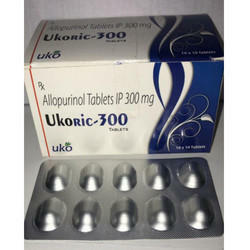 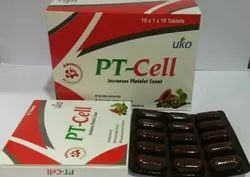 Feature Fast & effective relief of pain associated with Back Pain Muscle Spasm Strains & Sprains. 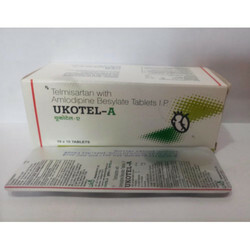 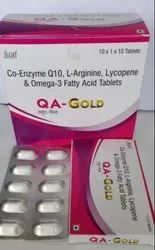 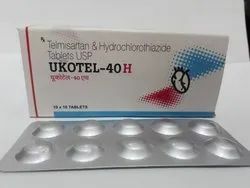 In line with clients' diverse requirements, we are involved in providing an optimum quality range of Telmisartan with Amlodipine Besylate Tablets.